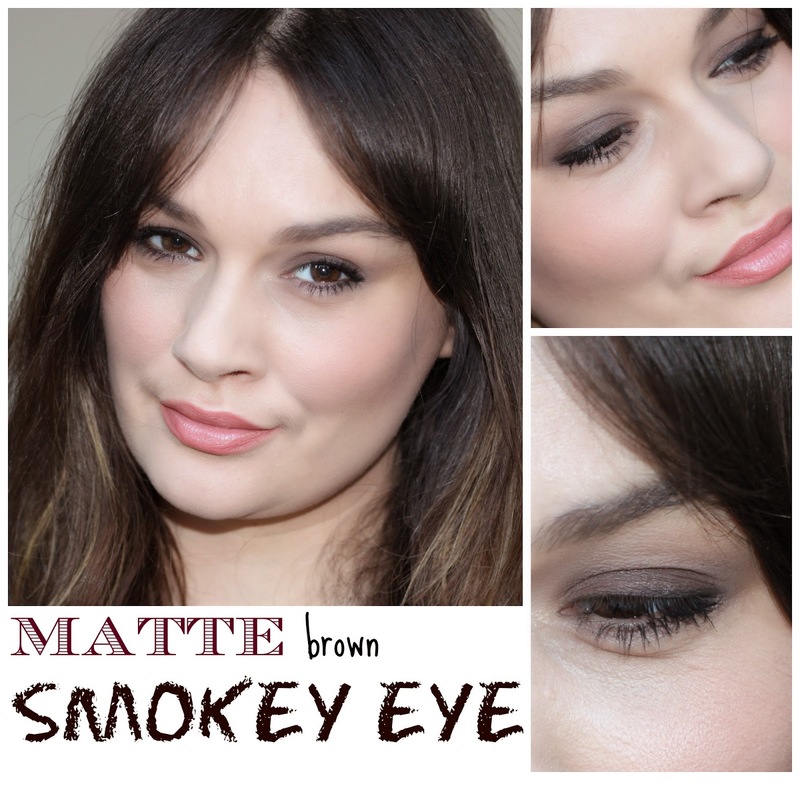 Matte smokey eye is always flattering - it suits all occasions looks and looks great worn during the day and night. This is one of my favorite looks that I wear often, especially during the day. This would make a fabulous makeup look for a autumn and winter wedding.